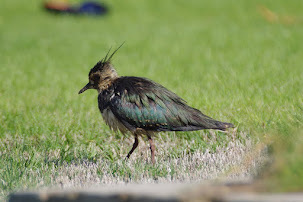 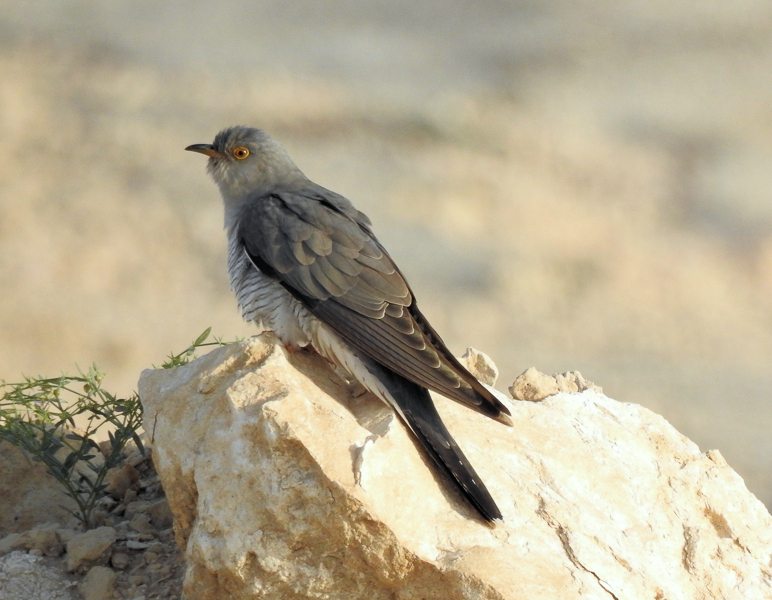 Paul Wells a local birdwatcher in Dhahran found and photographed a Common Cuckoo around the golf course. 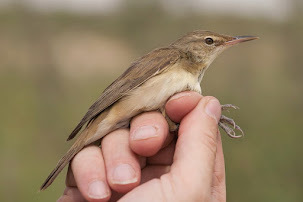 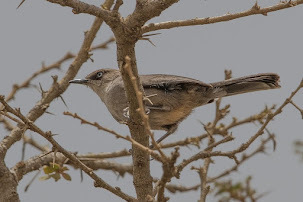 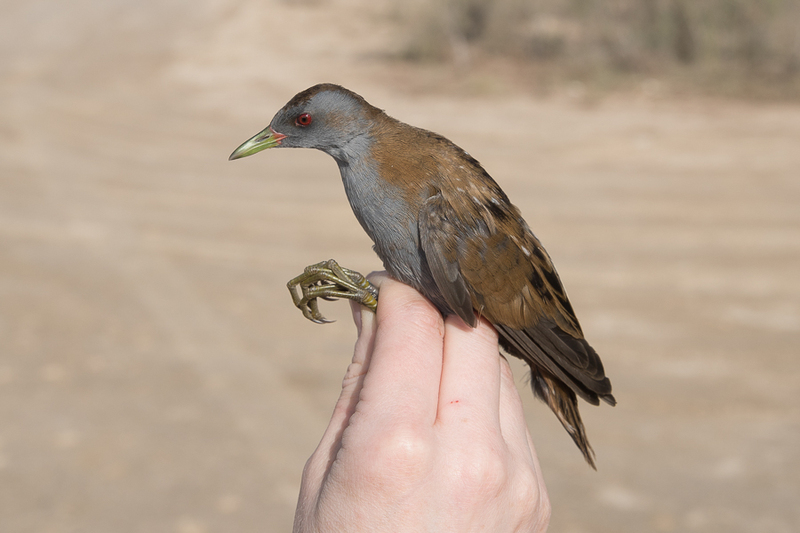 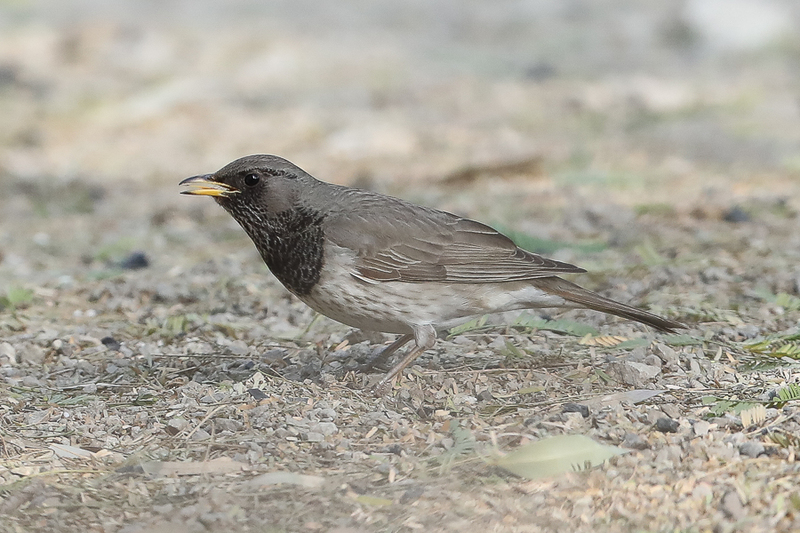 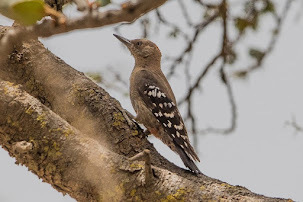 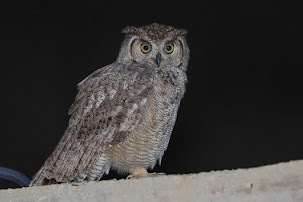 The Common Cuckoo Cuculus canorus is an uncommon passage migrant to all areas of Saudi Arabia and is not easy to see let alone photograph, so the pictures Paul took are even more impressive. 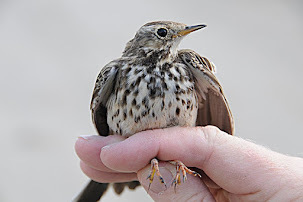 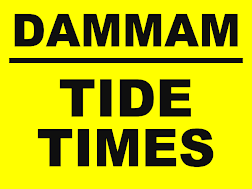 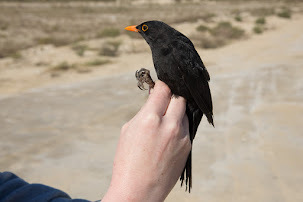 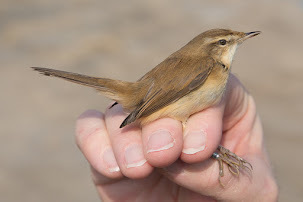 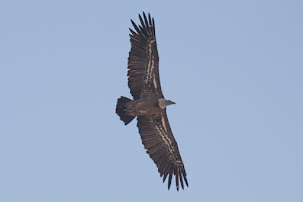 Birds are more commonly seen in the spring in April than they are in the autumn although birds can be seen during this period mainly in August and September with some late stragglers seen as late as October. 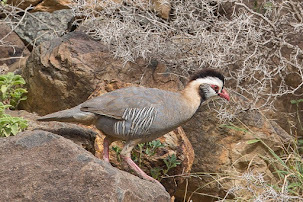 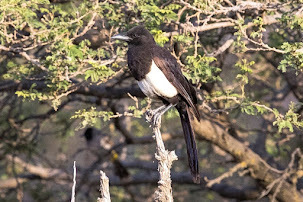 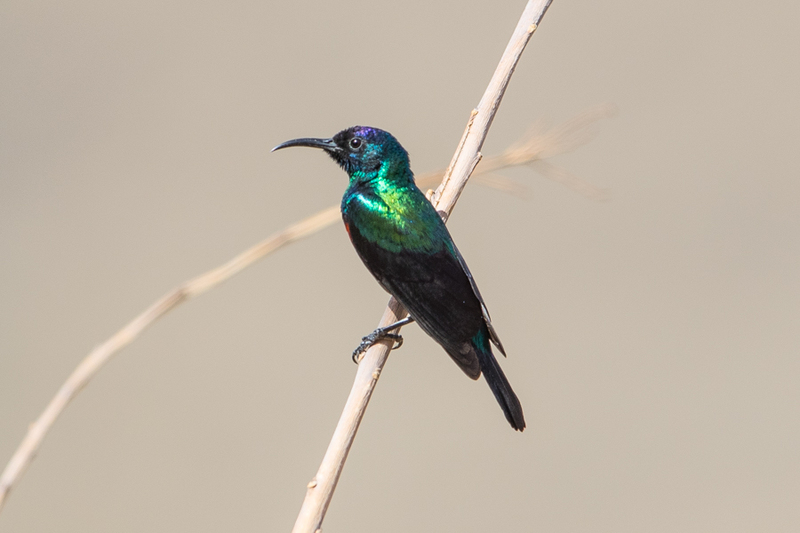 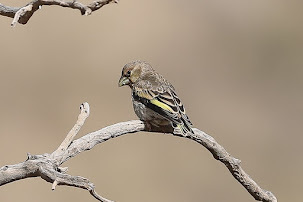 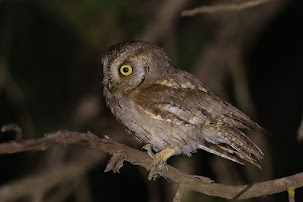 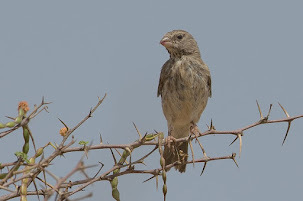 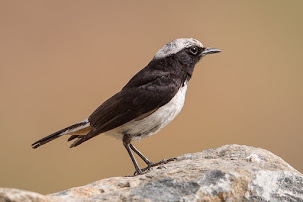 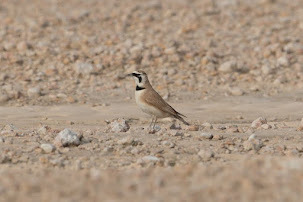 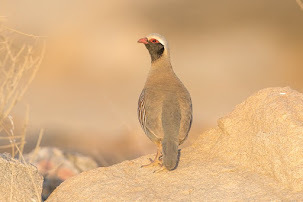 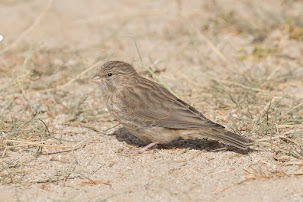 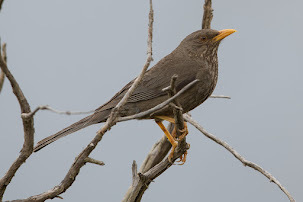 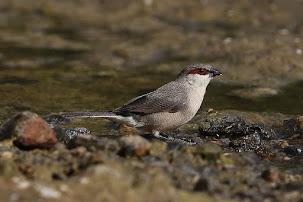 I have only seen a handful of birds in the Eastern Province all in the spring and have only managed to photograph a single bird. 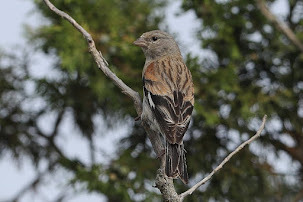 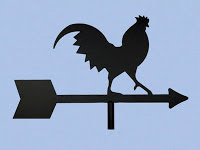 I thank Paul for sending me the details and for allowing me to use his photos on my website.